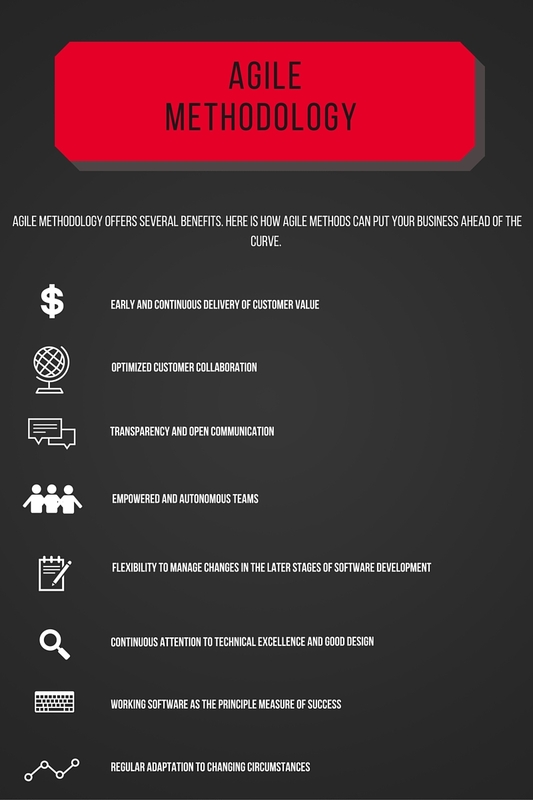 Agile methodology is used in software development. Unlike traditional sequential development, Agile methodology allows teams to respond to unpredictability in an incremental and iterative manner. This method helps bring a more optimized approach to project management, thereby making it easier to assess a project throughout its development cycle. Agility is the ability of an organization to create value and delight its customers, while favoring and adapting to changes in the environment, on time. In software development, Agile methods attempt to minimize risk and maximize productivity by developing software in short iterations and de-emphasizing work on secondary or interim work artifacts. 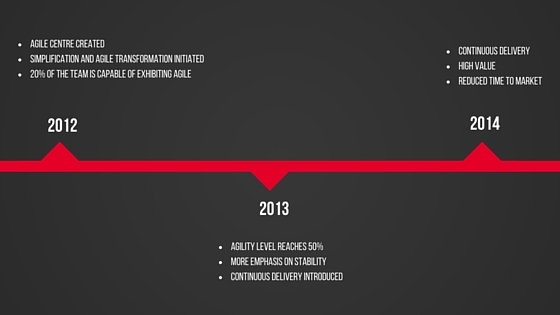 For the last five years, Agile methodology has been followed in ITEC (SG GSC) in identified pockets. 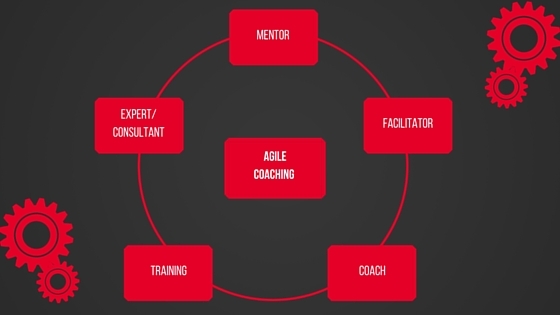 After experiencing sustained benefits, an Agile centre was established to evangelize and coach teams in this methodology. Continuous Delivery is an adaptation of the Agile philosophy for software development discipline where software is built in such a way that it can be released to production at any time. In GSC, the Continuous Delivery methodology has been followed by various teams across business lines. 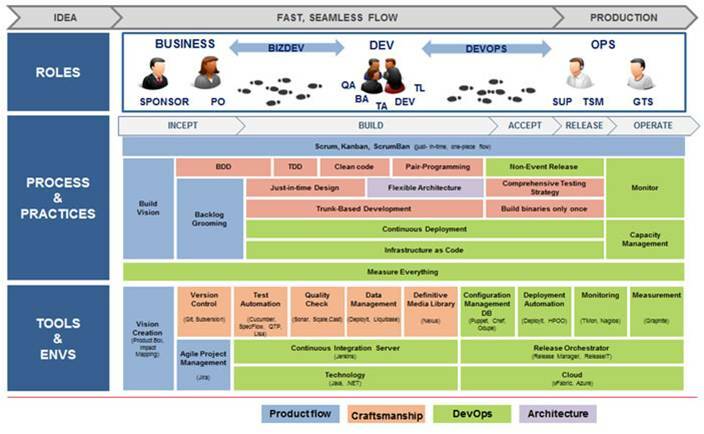 The different building blocks of Continuous Delivery (heat map) is given below. Various projects in GSC have seen improved productivity and great customer feedback after adopting the Agile way of working. Have you applied Agile methodologies? What are the challenges you faced while doing so? Comment with your views. Ebin John Poovathany has been with the Agile center in ITEC since the last two years. He has over ten years of work experience in companies such as Nokia Siemens, Alcatel Lucent, GE and Valtech. He started his career working as a developer, then moved on to become a Scrum Master, Product Owner and is currently an Agile coach. He is a certified Scrum Master (CSM) and Certified Scrum Practitioner (CSP) by Scrum Alliance.